Installed a set of Night Fision Night Sights on my Canik TP9DA and headed to the range. I was very impressed with the accuracy of the sights out to 20 yards. Unfortunately I’m limited on distance at an indoor range, so I’ll have to wait for a decent day to try them at the outdoor location. Shooting with them is similar to the stock Warren Tacticals. I didn’t even notice the smaller dots on the rear sight when at the range. At night, both front and rear are illuminated. 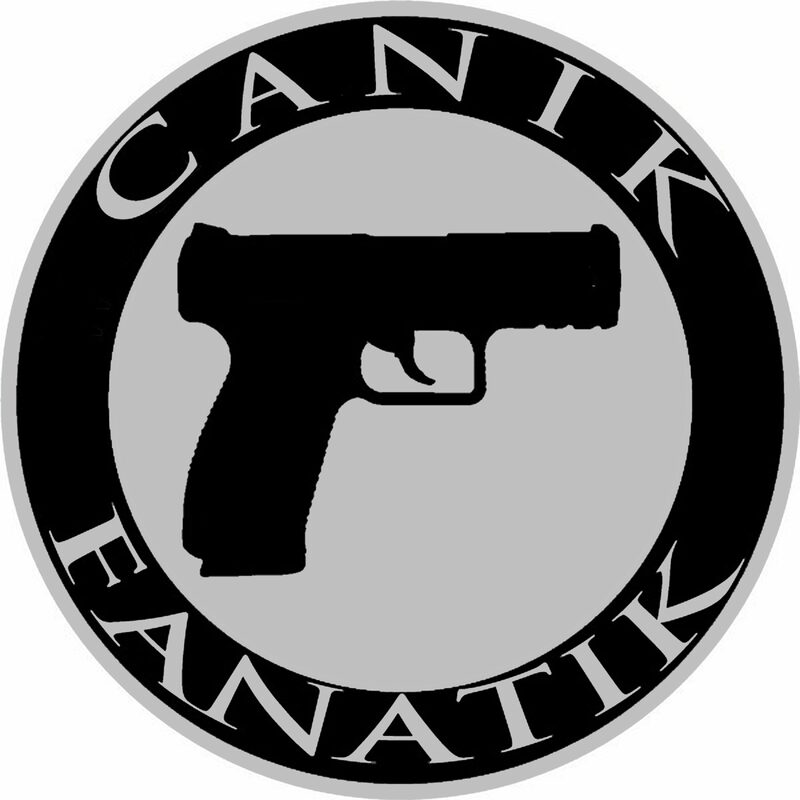 Anyway, Night Fision offers a nice set of night sights for the Canik TP9 series if your looking to upgrade your stock sights. You can find them at www.nightfision.com. Love the stripes and stars – do you have any more photos of it? Thanks. I’ll see if I can get some better pictures of it soon. POL Reviews the TP9 Magwell from Applied Arsenal Finishes.